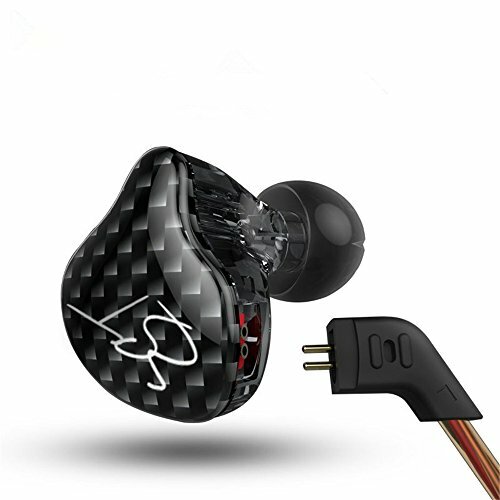 RHA have brought out 2 new models (MA600 and MA750) for the later half of 2013 both of which are focused on the more premium end of the consumer market. 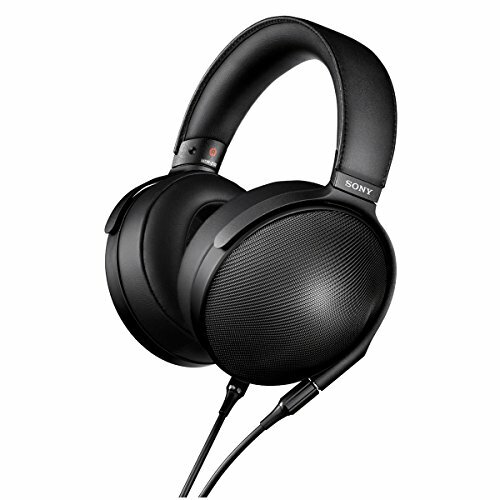 The MA600 comes in priced at just under £50 putting it up against some popular competition from the likes of Sony, Nocs, Skullcandy and House of Marley as well as some of the bang for buck audiophile models. Featuring an all metal casing and 3 year warranty we take a look and see if its one worth buying this Christmas. You really cant fault RHA on the packaging on the MA600 for a £50 earphone it looks great, the earphones are presented well with lots of information on the actual box. Everything is moulded and slots into place perfectly making it especially nice if you intend to give this as a gift. RHA is quite generous with the accessories an enough tip options are supplied so that all shapes and sizes of ears will find a happy fit. 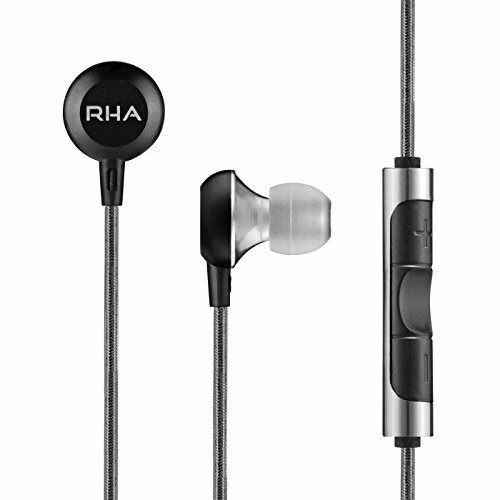 The RHA branded hard case again is of very nice quality and a good size, you could easily get a small DAP in along with your headphones. Also included in the box is the rather unique steel tip holder. Its actually practical inclusion and not just for show making it very easy to see the size of the tips rather than fumbling about with a small bag of various sizes and hoping you pull out the right one. The inclusion is not a game changer but we here at Stozz always appreciate when a company goes that extra inch to make a difference. Finally, we have to talk about the warranty on these phones. A 3 year guarantee is included which is absolutely brilliant. 1 year is the industry standard and RHA have gone big to ensure you have a set of iems that last you for years to come. 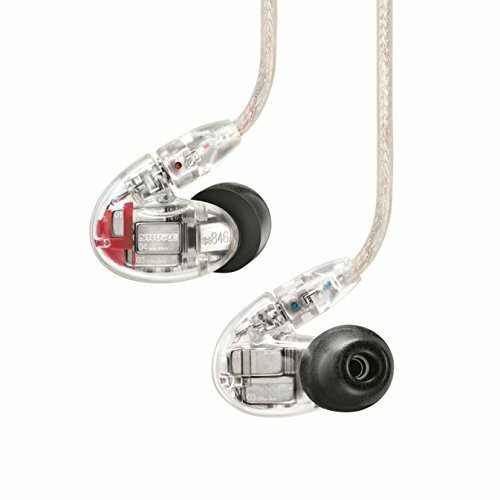 The MA600 certainly appear to have the looks of a much higher priced set of IEM's. If not quite considered premium they are very close. The all metal body is nicely finished feeling rock solid and well put together. The cable is good too with low microphonic's when worn down and none when worn over the ear although it does tend to hold some odd shapes. The cable splitter and jack are metal which is really nice but the finish could be slightly higher when compared with higher priced competition. Isolation is fair only due to the reasonably shallow insertion depths that can be achieved. We are happy to report that there doesn't seem to be any noticeable sound leakage which will make commuters happy. Wow they are comfy, especially when worn over ear they nestle right into the opening around the tragus. They are certainly comfy enough to be worn for long periods of time without readjusting of causing discomfort. One thing to note is that due to the flat design and shallow insertion they work great for those of you that like to fall asleep your earphones in. 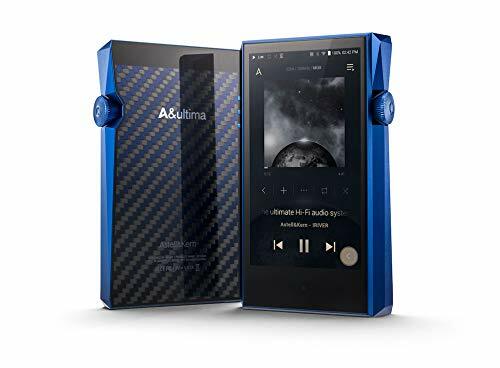 Overall the sound is pleasant, inoffensive and for the most part sound on a par with anything else you can get off the high street between £10-£40. The presentation comes across with good mids and solid bass which is to be expected given the target audience. Pop, Hip-hop and Electronic are the genres with which the MA600 do best. The sound signature itself is warm with a bass emphasis. Soundstage is in the medium range allowing for use with a wide range of musical tastes. Detail retrieval is is ok and only at times sounds a little congested. Highs – Highs are quite tame and thats a good thing with both this sound signature and price range. Nothing can make listening quite as unenjoyable as peaky overly hot treble. 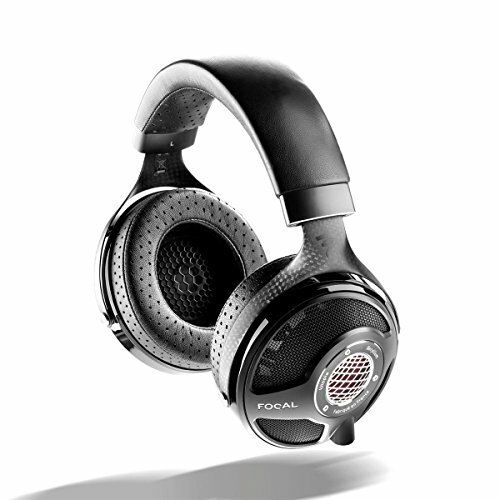 The MA600 balance the upper regions nicely with the rest of the sound spectrum. 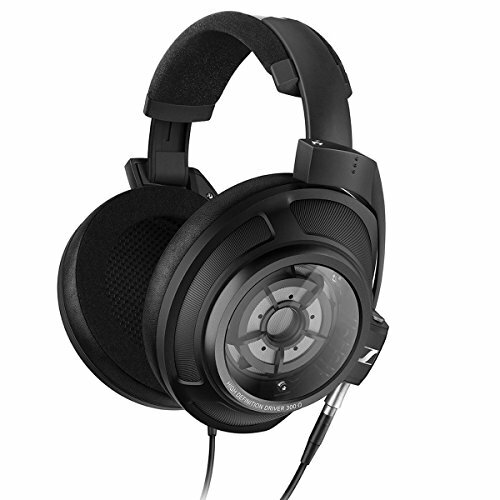 Mids – Mids are without a doubt the best bit of the MA600 and sound warm rich. I could listen to these for most of my listening if I was forced. While not being great in detail or speed they do have a nice presentation to them. Lows – Lows are good and surprisingly accurate for the price range if a touch bloated. It has good enough oomph to it in mid bass but I would like to see just a tad more rumble and sub bass which could take these from good to very good in the bass department. 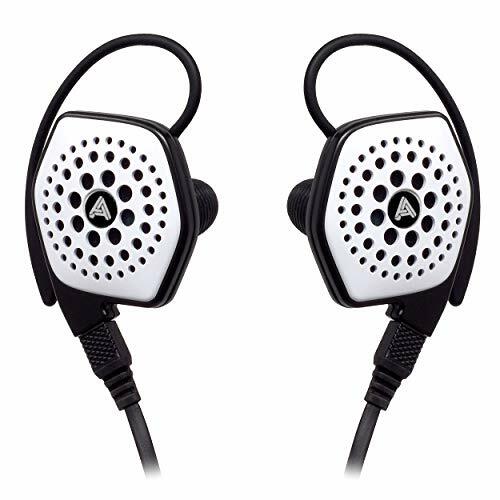 Overall I like the sound of the MA600, if you are stepping up from a set of ibuds you will be blown away. If you are used to the more obscure audiophile brands around £50 then I believe that the RHA have problems hanging with that crowd. As mentioned in the sound section the MA600 doesn't beat the others on pure sound quality rather than put it right in line with them. That is honestly the best way to describe it. However, what the others in that price category cant do is match RHA in everything else. The packaging, accessories, warranty and build quality is what give it the edge on the competition. As a combined package you could see the whole thing being priced closer to £70-80. I like what RHA is doing lately, from the styling to the sound profiles the team here all agree that there is going to be a lot of good things to come from them in the future. 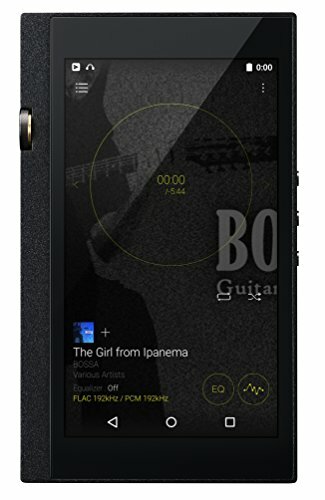 I hope we can get the MA750 model in for everyone that has emailed us as that seems to be the model to look out for.